When you’re ﻿pregnant, your hormones change your body, and how you react even to the most regular daily routine, you can imagine. Toothache while pregnant is one of those changes as many women become sensitive and easily developed gingivitis. As crazy as it might sounds, a toothache can cause harm to your child especially if the inflammation is left untreated. 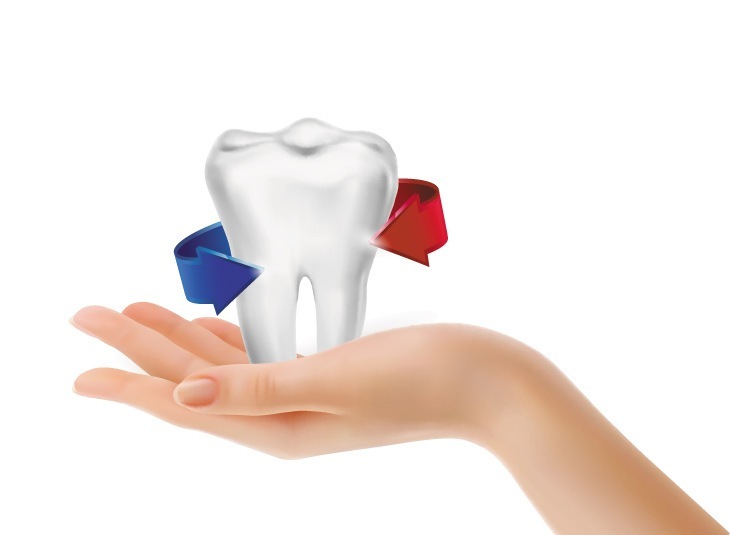 It is, therefore, important to take care of your oral health by practicing better dental care. How Is Your Pregnancy Related To Toothache? Treating Your Achy Tooth With Dentists? How To Further Prevent Toothache During Your Pregnancy? Toothache while pregnant is more pronounced as mommies-to-be suffers incessant gum disease, tooth fracture, and decay. But how is your pregnancy related to that painful oral inflammation of yours? It seems like there’s plenty of reasons why it happened. Below are among the causes why. If your nausea makes your stomach churn, you might vomit then and there. The retch you spewed from your mouth contains acid from your tummy and stains your teeth. Thus, it will cause tooth decay and inflammation due to the acid. The possibility of germ and bacteria is likely to happen if you don’t take care of your mouth. Toothache while pregnant is highly possible because the hormones your body produce when you’re expecting a baby makes you sore and ‘touchy’ to almost everything. For example, the smell of fish might be repulsive than it was before. Moreover, your skin might greatly be irritated from a single touch of another person. Hence, your teeth and gums will likely hurt because your hormones are acting up. Your diet is one of the culprits that have caused you so much pain. Are you eating too much sweet? When you’re pregnant, this is not the time for you to indulge in so many foods. After all, you have your baby to think about. Your baby takes his nutrients from the bloodstream, making your blood work overtime. When it does, a rushing bloodstream tends to stress itself by flowing too much blood which is not okay. Increased blood flow will increase the chance of having toothache while pregnant. Mothers who have calcium deficiency will experience a toothache more. 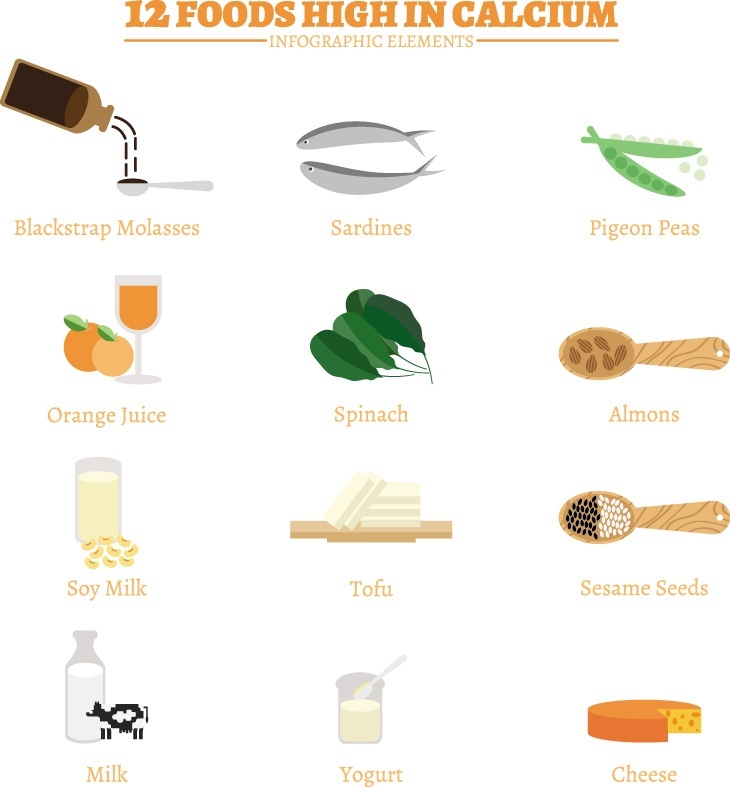 Calcium is the nutrient that takes care of our bones and teeth. Women who are bearing their children will need all the calcium in the world to support them in their daily routine. These are the findings if you want to know why you have a toothache more often when you’re pregnant. But that doesn’t mean all toothache-related issues can be blamed through your pregnancy. General oral health guidelines should still be observed. Many women get uneasy to the idea of taking medications or going to the dentist because of the exposure to radiation. However, dentists or orthodontic practitioners will reassure you that it’s practically safe as long as the rays are controlled and maintained as well as doctors will have their say on what meds you should take. Here are the common ways to deal an achy tooth when going to the dentist and taking medicines. Ask your dentist if you can do without a dental x-ray examination. Settle on how the both of you can deal with your dental issues. If an x-ray exam is necessary, request for a lead apron and covering to prevent exposure of lead to your baby. Consult with your doctor before taking any meds. Tylenol might be safe, but Percocet or Oxycodone can result in congenital disabilities. You can take prescribed antibiotics which are safe for you and your baby. In any event that you’re still uncomfortable with going to the dentist, you can try homemade techniques to soothe your sore mouth. Toothache while pregnant should be taken care firstly by you. If you want to relieve a toothache in a more natural way than exposing yourself to radiation, you can just dash to the kitchen and grab your bottle of spices or vegetables that can ease the pain. Additionally, trying out natural ways to lessen the ache might be beneficial to your child as well. 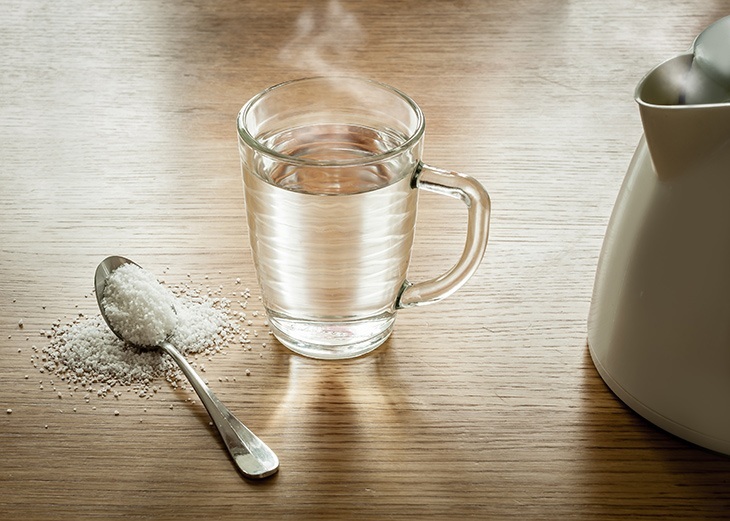 Lukewarm water will help alleviate the pain if mixed with a pinch of salt. The mixture is used as an antiseptic mouthwash that helps not only ease the pain because of its warmness but the salt battles out germs and bacteria in your mouth. Take a warm compress bag and placed it on the side of your face where it hurts the most. The feeling will help lessen the pain as it increases blood flow to the area lets your nerves care for it. Alternatively, you can use ice or a cold pack to place on the side of your face. 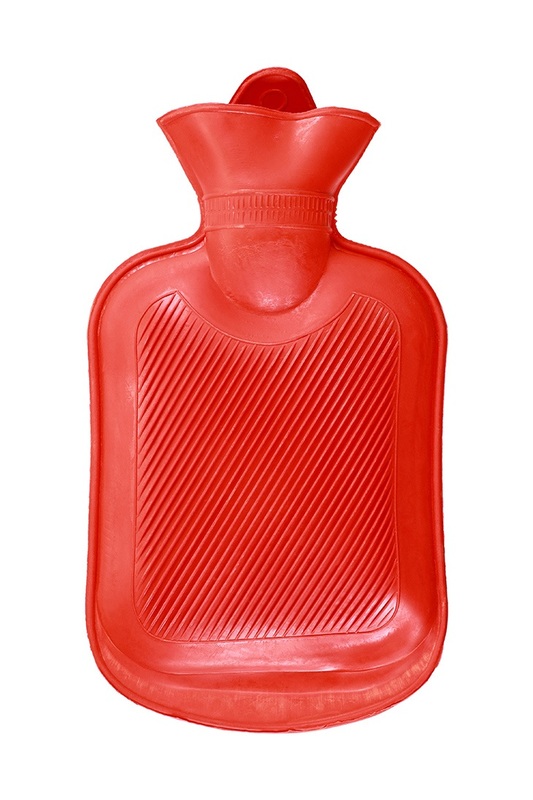 Unlike warm compress, the cold treatment will leave the pain numb until it goes away. Don’t put ice directly on your face. Instead, have it wrapped with a towel. One can also use a cold can or a pea pack to put on your cheeks. It may not be pleasant to some, but even during the old days, it is highly considered as a remedy for curing oral problems. 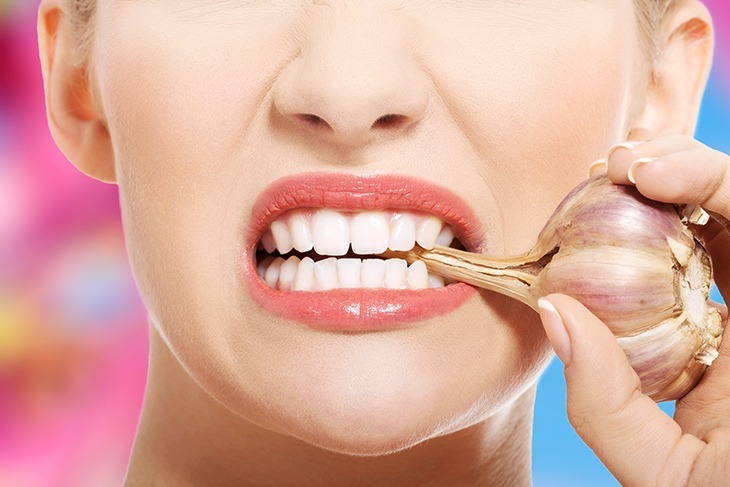 Chew raw garlic clove for its antibiotic properties like allicin that gets rid of germs and bacteria. Just eat one clove of garlic, though. Too much of it can damage the nerves. Chop one onion and eat it to get rid of the toothache. 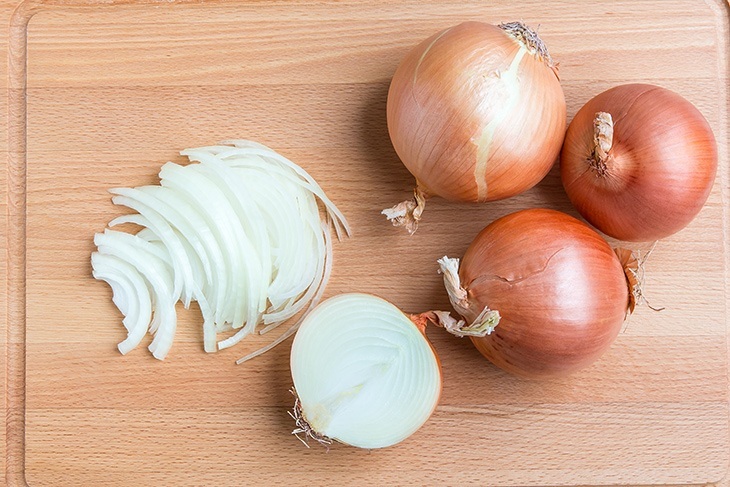 Onions have pain killing properties that rid of germs and bacteria too. Boil the leaves and turn the solution into a mouthwash or tea drink. 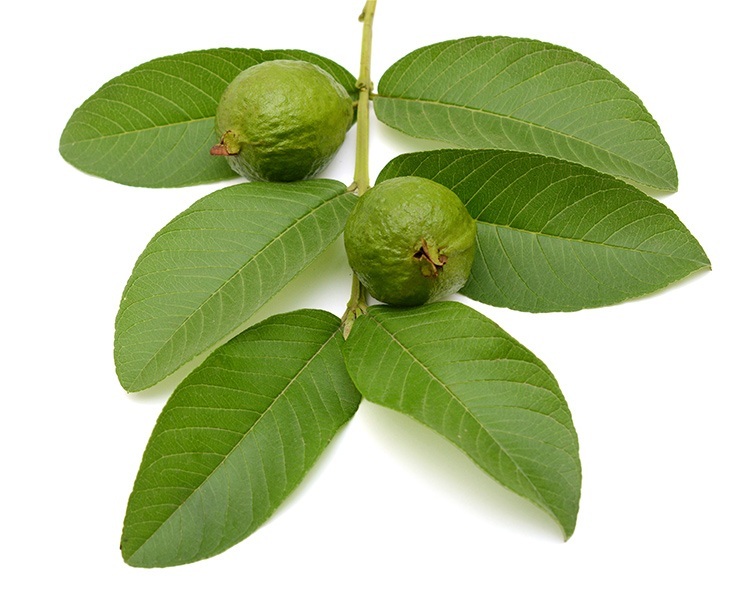 If you gargle or drink, make sure the guava solution hits the tooth. You can also chew the leaves directly to get the extract. Make sure to direct it then to the injured tooth. 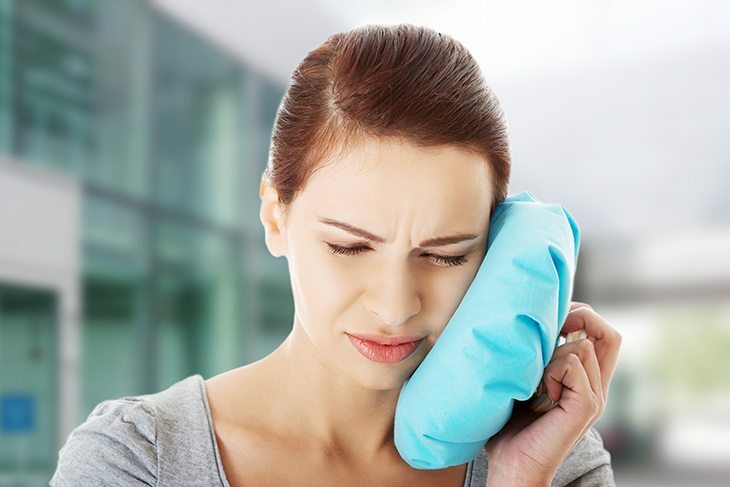 There are plenty of homemade methods to stop the pain of your toothache. These are just some of them. Toothache while pregnant should not hinder you to enjoy your motherhood. Congratulations for controlling the pain, however, we all know it’s going to come back if you do not take care of your teeth. If you want to prevent it from occurring now and then, you should heed these tips. Most of them are just everyday oral care. Choose a soft-bristled brush. It cleans the teeth while massaging the gums gently and thus, lessens the ache in the future. Avoid sugary food or sweets for a while now. Besides, eating too much of them while being pregnant can increase the likelihood of childhood obesity as far as your child is concerned. 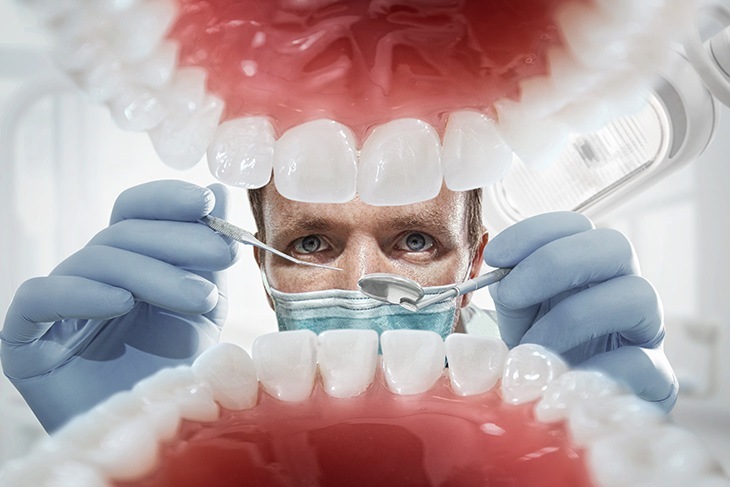 Visit your dentist at least twice a year and have your teeth checked or cleaned up thoroughly. You can take meds to control your nausea. 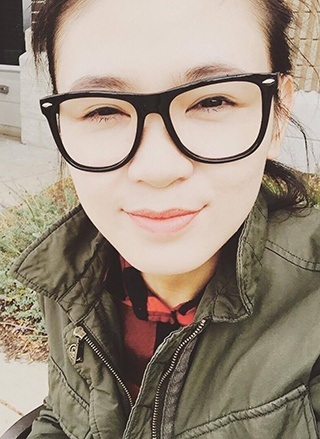 If eventually you’ll vomit, make sure when you’re well, clean up your whole mouth. Brush your teeth and gargle. Practice dental care. If you observe proper hygiene before getting pregnant, you must know that you have to double the effort for that when you’re carrying your child. These tips will have come in handy especially when you’re pregnant, though some are typical guides to keeping your teeth healthy. 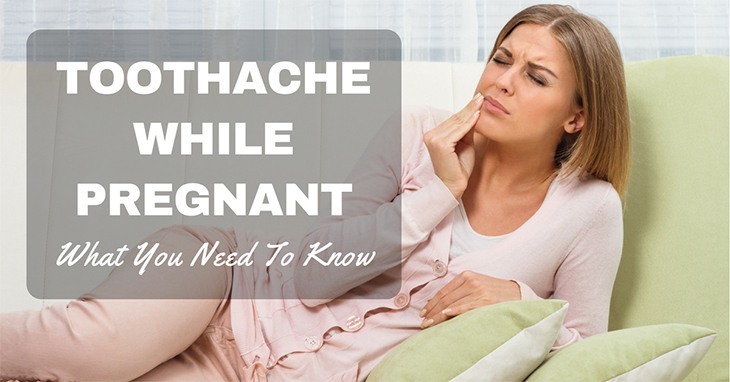 Toothache while pregnant should not be treated lightly. It would be best if you take it into mind that you should care for your pearly whites before, during and after pregnancy despite any hormonal changes. It will complicate you less in the future. And in case it hurts so badly, visit your dentist and talk how the two of you should handle the problem if you’re too scared of dental radiation rays.